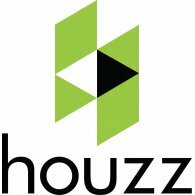 Choose How You Would Like Us To Close Your Pool! 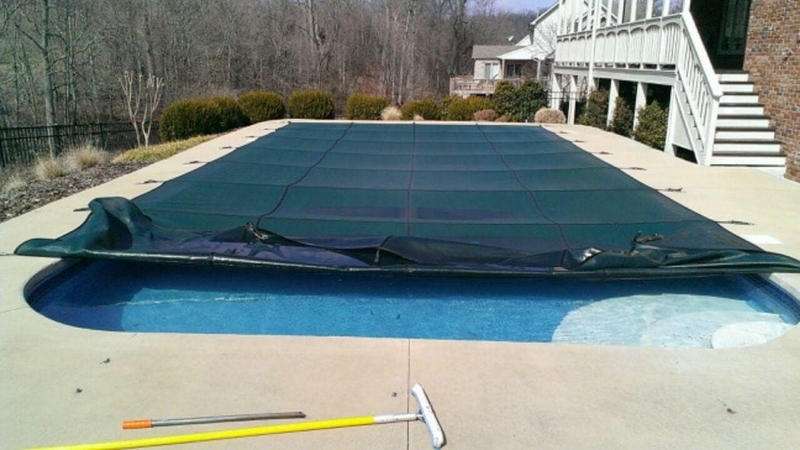 Don’t take chances on hurting your pool with improper winterization! 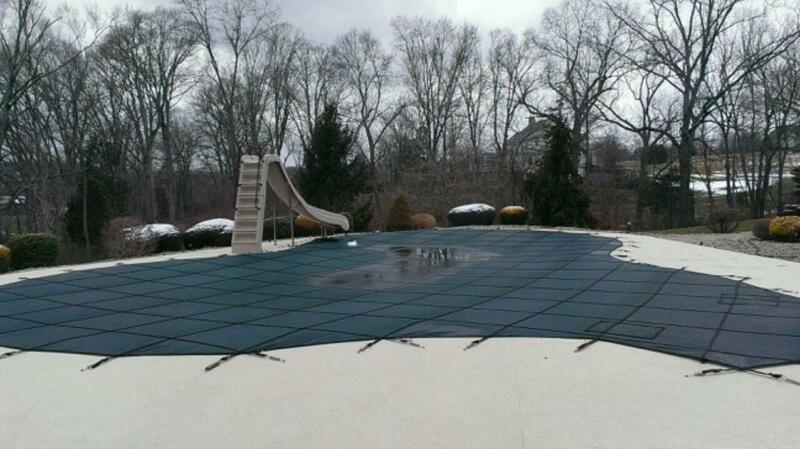 We offer professionally-installed custom made safety covers for in-ground pools. View custom made safety covers options here.